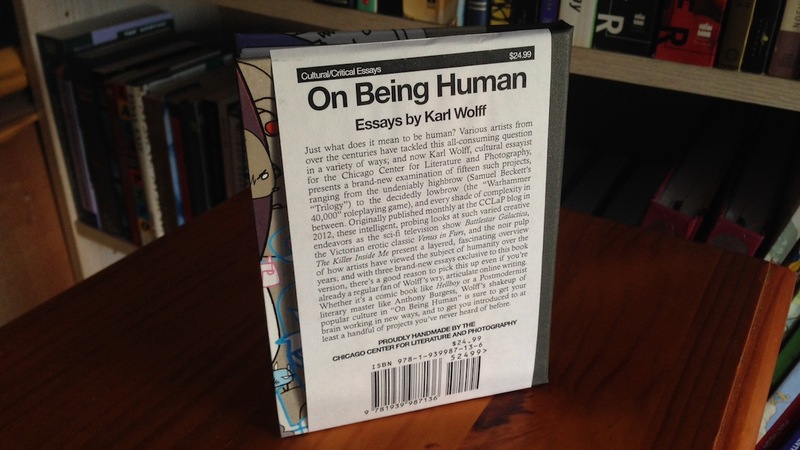 In addition to the general book reviews, I wrote a series of essays on the theme of what it means to be human. These essays, including several bonus essays, on sale now at Amazon.com or buy the limited edition (and individually handmade!) 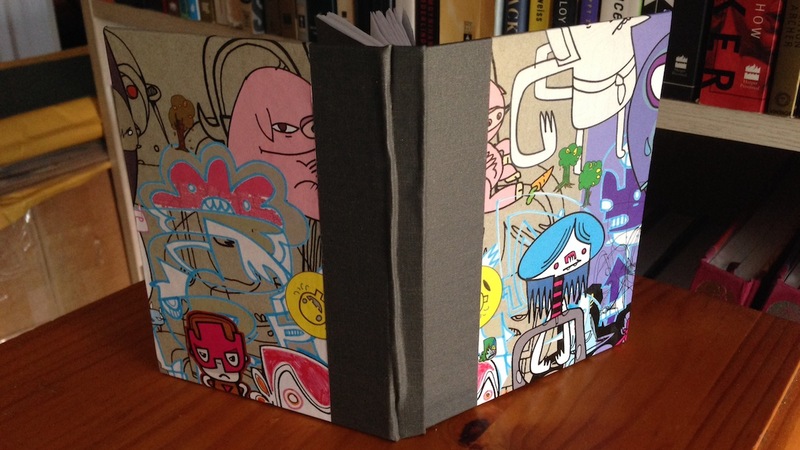 hardcover Hypermodern edition by clicking here. “His book does what criticism does at its best: not only raising important questions and suggesting new avenues of exploration but introducing readers to ideas and works new to them, or encouraging readers to revisit and understand them in new ways…. [A] welcome addition to the literature on the topic of what it means to be human in a potentially posthuman age.” — Christopher Bernard, author of A Spy in the Ruins, writing in Synchronized Chaos.